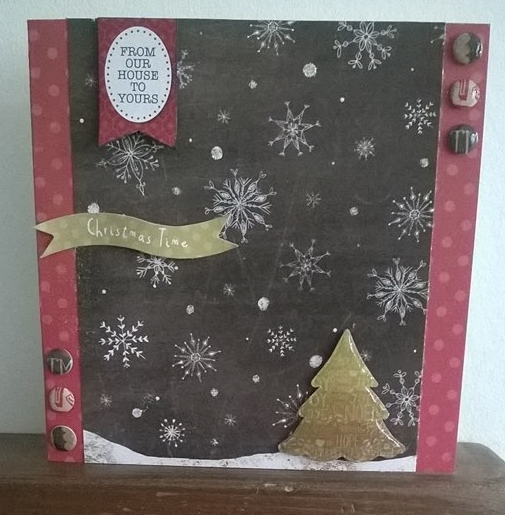 I know it's on July but as a crafter Christmas has to start early, all the cards, presents and decorations take time and I like to be prepared. 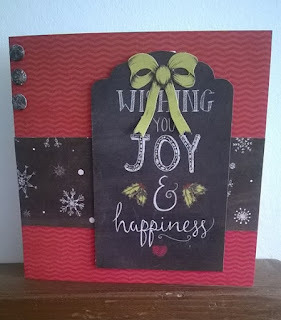 I have been having a play with Craftwork cards latest kit; Festive chalkboard and boy is it a good one. 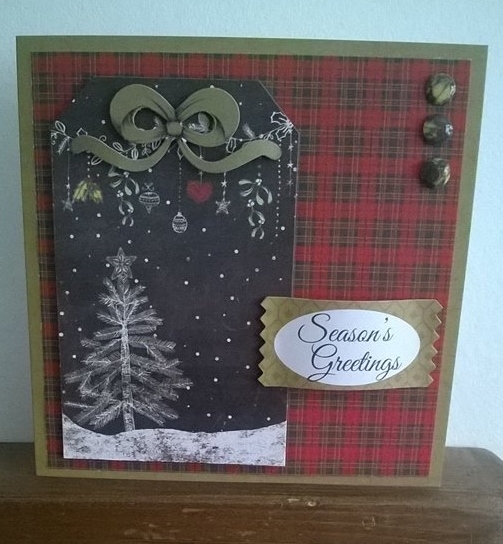 The mix of chalkboard, tartan and Icey blue really works. I have made 5 cards so far but am busy beavering away on some home decor items for christmas. 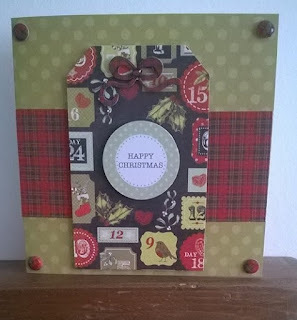 My first card was made with one of the tags from the 2 tag pads available, a sheet of the tartan paper, a green card, sentiment, die cut bow and some candi.......it all came in the kit, all I added was glue and some glossy accents on the candi. Next up, I used a few of the die cuts that come in the kit along with a piece of paper left from one of the other cards, I used a versa mark pen to highlight the snow and added a forsty white embossing powder and heat set, also glossy accents on the tree and candi. 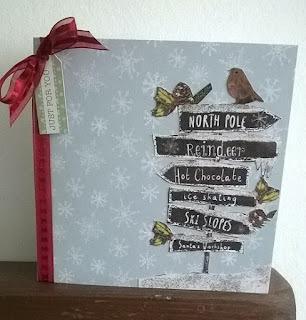 For the last card I cut out the sign post from one of the sheets added a frosty white embossing powder to the snow, stuck it to a iced blue snow flake card and added a ribbon and sentiment tag. 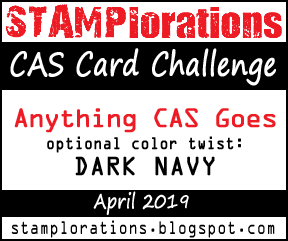 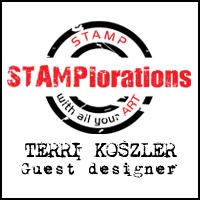 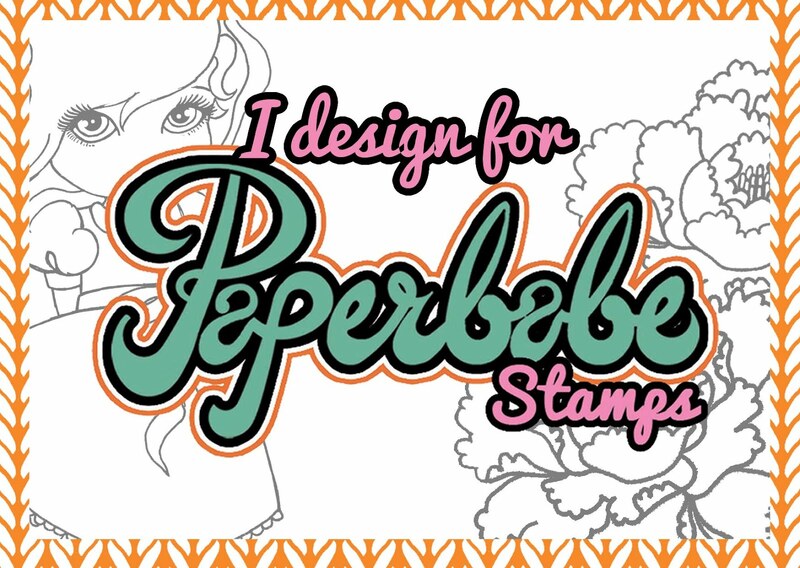 I have to say over the last 6 months I have become a craftwork cards addict, I know I can rely on their products as the items are of such good quality and all coordinate so well, so on those days where my inspiration is lacking I know the kits will help guide me.